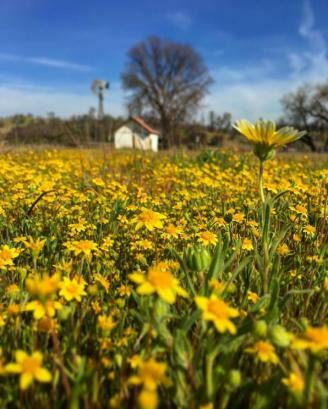 Springtime in San Luis Obispo County (SLO CAL) means the season of wildflowers. 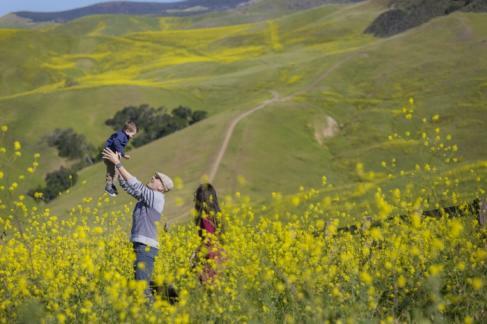 From mid-March through April, hillsides around SLO CAL will be flush with purples, yellows, whites, blues and the orange glow of California poppies waving in the breeze. 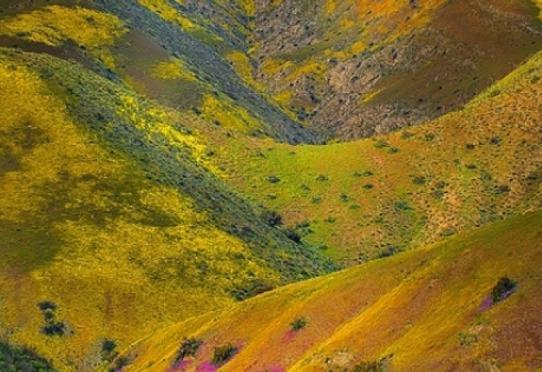 Head east to the wide open areas on the Carrizo Plain or travel to the coast for Pacific views accompanied by a spring bloom. 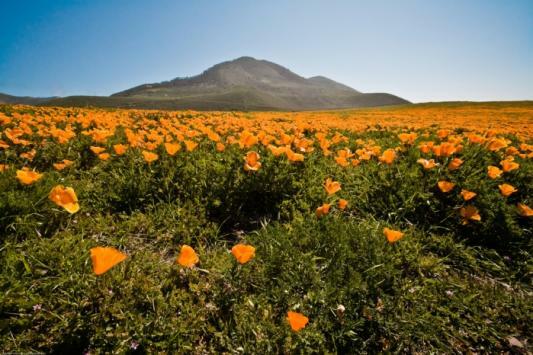 No matter your game plan, embrace nature in SLO CAL at these wildflower viewing spots. Travel a bit further east on Highway 58 until you reach Bitterwater Road and you&apos;ll spy the orangey tones of the California poppy, blues of the lupine and golden Fiddlenecks for miles. If wildflowers as far as the eye can see are what you&apos;re after, look no further than the Carrizo Plain National Monument. Hillsides will be covered in a tapestry of wildflowers. Bring a picnic and enjoy the day exploring Carrizo Plain, Soda Lake and your colorful surroundings. Whether you choose to hike the beautiful Point Buchon Trail teeming with purple flowers or wander Valencia Peak laden with California poppies, the coastal wildflower display found in Montaña de Oro is one to be savored. 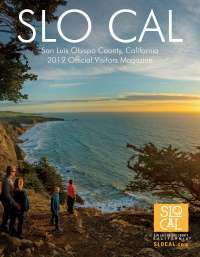 Drive Highway 1 west towards Morro Bay where hillsides are covered in yellow and green, meander along the Elfin Forest Trail, or simply enjoy a glass of wine on the patio at at a winery in Paso Robles. No matter where you choose to watch the wildflower display this spring, it will be a SLO CAL memory you&apos;ll take with you forever.